The summer isn't just over yet as Starbucks launches their newest Frappuccino to help you cool down this June. 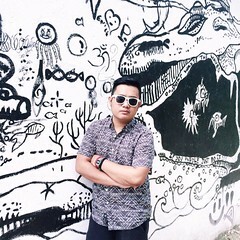 Starting June 5, Starbucks revealed their newest non-coffee summer ice blended beverages with creamy flavors that you will surely love this summer. If you love Pistachio ice cream, then this one's for you! Featuring a blend of ground pistachio nuts with decadent chocolate sauce, this beverage is topped with fluffy whipped cream and a sprinkle of crunchy pistachio and waffle bits. 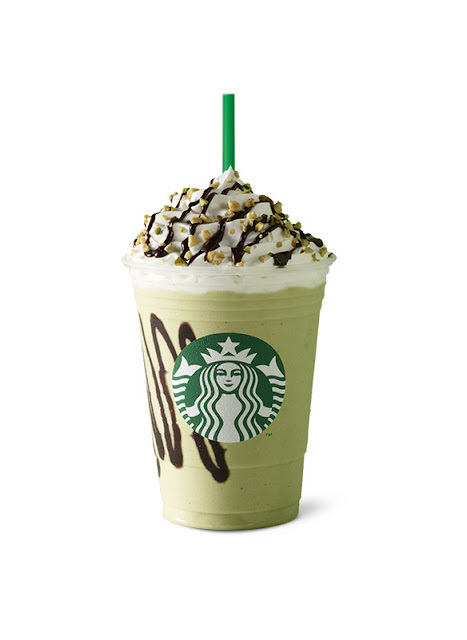 Starbucks is re-imagining the familiar milk tea flavor. 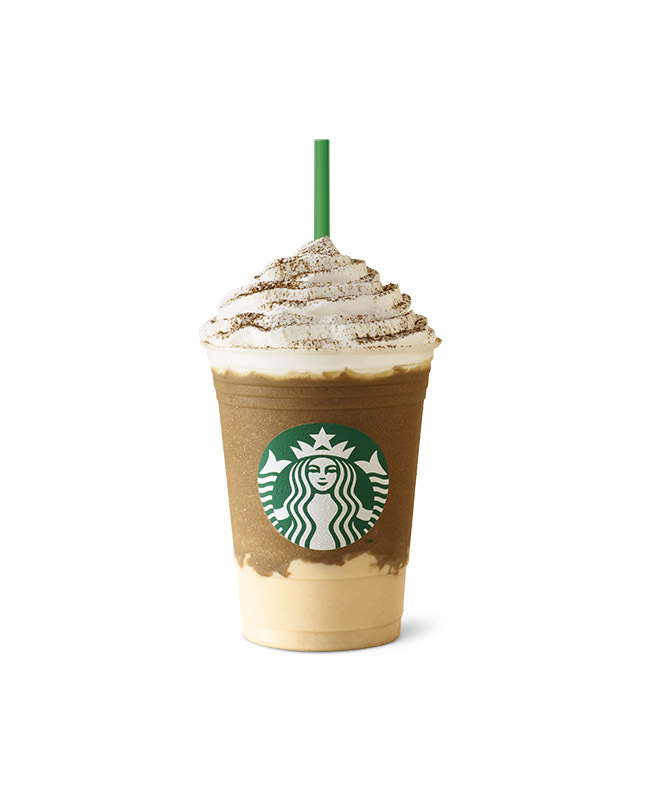 With each sip of the Starbucks® Milk Tea Panna Cotta Cream Frappuccino comes a true textural delight. The smooth and delicious layer of panna cotta complements the authentic black milk tea ground from premium tea leaves. The beverage is finished with whipped cream and a light dusting of fine black tea powder. I haven't tried the Cold Brew yet but I'm pretty sure I will like this because you can craft this any time at home. You just have to put the packs inside a large pitcher, pour 1L of cold water, and let it steep for 24 hours in the fridge. Remove the packs and add 3 cups cold water to pitcher and serve it with ice. This coffee has lower acidity and has 70% Colombian and 30% African beans for a smooth and chocolaty taste. 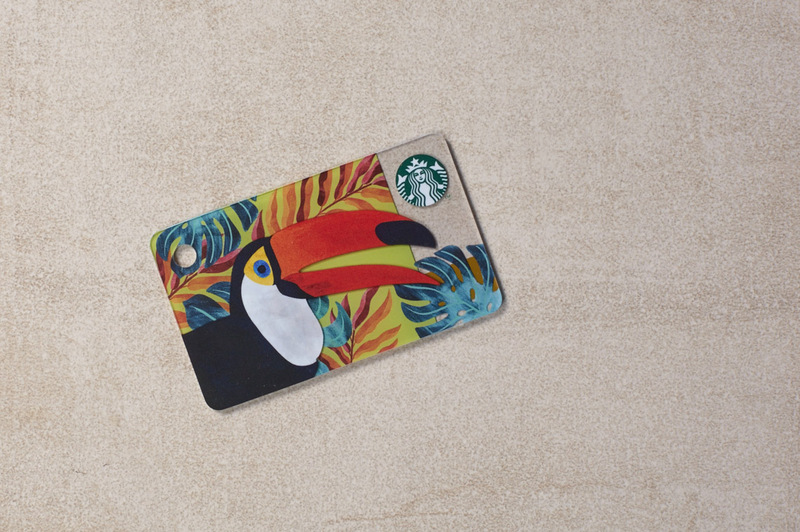 Feel that summer vibe with this Toucan Mini Card. Get this for an initial amount of P500. This is available on June 5 with a purchase limit of 2 cards per customer per day. 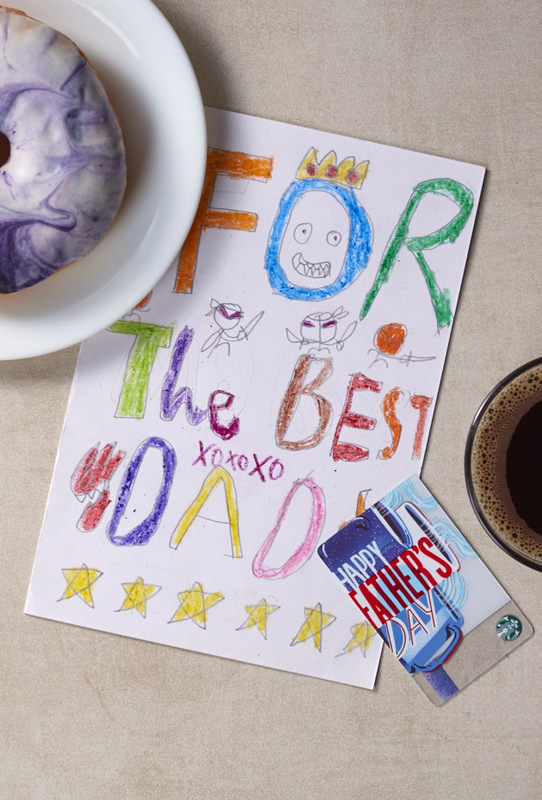 Here's a great gift idea for Father's Day. Get this for P500 with a limit of 2 cards per customer per day. 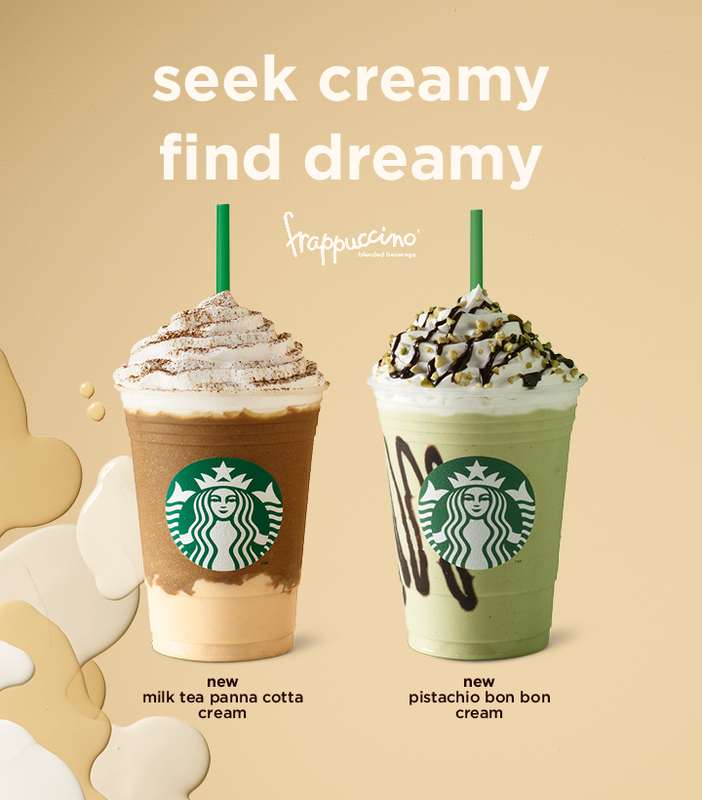 Treat yourself with these creamy delights and #GetTheFeels this summer only in Starbucks.